DHAKA IT LAB Photoshop 10 Best Photo Editing Software ! 10 Best Photo Editing Software ! Gimp is not only photo editing software but also can drawing picture.It has strong tools. like pencil, brush, Airbrush, gradient, blend and clone tools also. 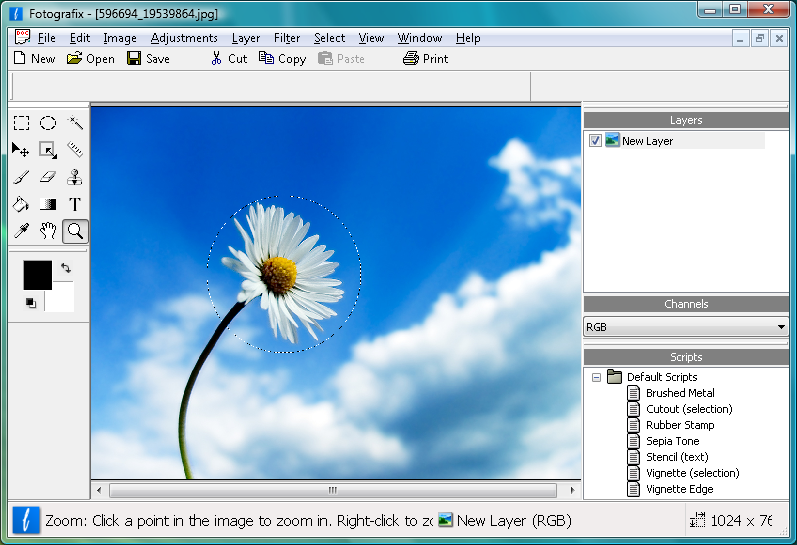 what says wikipedia, GIMP ( GNU Image Manipulation Program) is a raster graphics editor used for image retouching and editing, free-form drawing, resizing, cropping, photo-montages, converting between different image formats, and more specialized tasks. 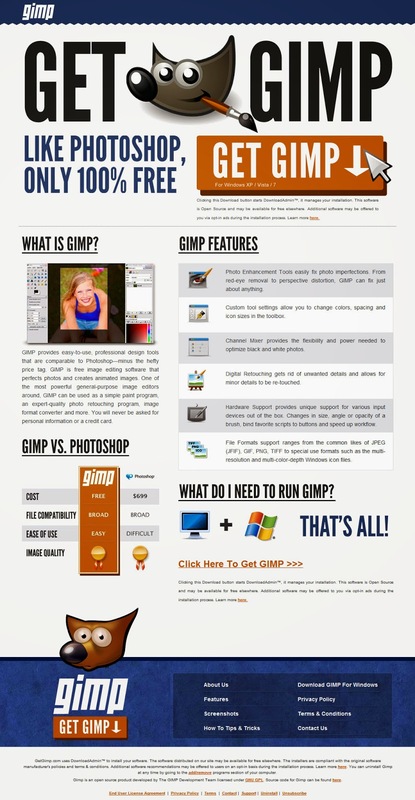 GIMP is released under LGPLv3 and GPLv3+ licenses and is available for Linux, OS X, and Windows. Wikipedia: Pinta is an open-source, cross-platform bitmap image drawing and editing program inspired by Paint.NET, a similar image editing program which is limited to Microsoft windows. 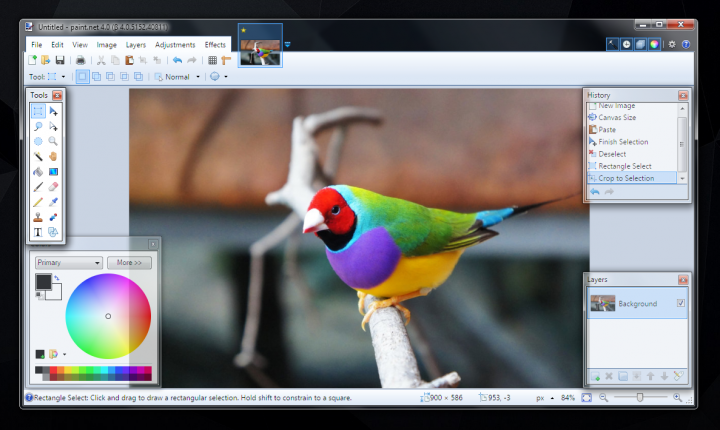 Pinta is lighter and simpler than open source image editor GIMP.